We just ended a 17 day Spring Break and were on the hunt for family time activites. 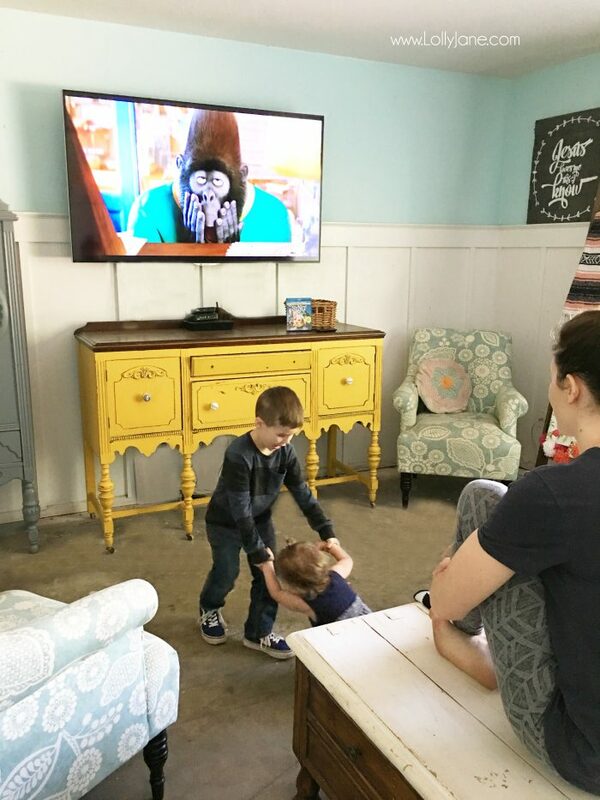 We love watching movies as a family and since this week’s feature flick is SING, the musical comedy event of the year, we coordinated our movie sweets and came up with a Buster Moon freak shake! Maybe it’s Academy Award® winner Matthew McConaughey’s cheery voice as “Mr. Moon” as quirky iguana Miss Crawly calls him, or maybe it’s the great music and fantastic cast that we love, but either way, it’s a wonderful, funny, heartwarming film that we are happy to have on constant replay in our home! The SING Special Edition Blu-ray and DVD includes over 60-minutes of bonus content plus three all-new entertaining mini movies featuring this hilarious cast from SING. There’s also an exclusive Tori Kelly music video and a variety of musical extras if your kids are little dancers like mine! One of the take home messages throughout the film is the character’s determination to succeed despite their trying circumstances and Buster sums it up well, “Don’t let fear stop you from doing the thing you love.” This is why we recreated him for our movie treat, so inspiring! Shape one into a circle. Cut the other in half, then slice in two. Mold the 2 half slices into “ears” and stick to the circle. Melt chocolate and mix in gray food coloring and melt a handful of white chocolate. 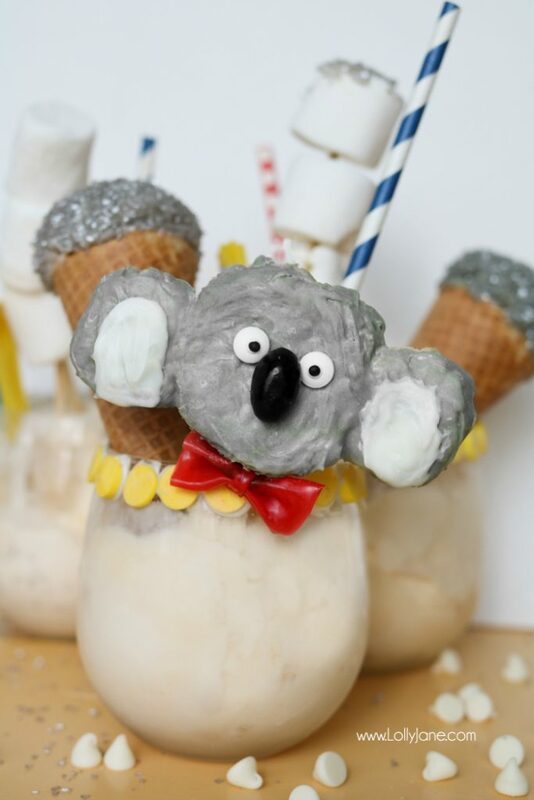 Dip or brush on gray melted chocolate, cover koala krispie. Add white chocolate on the ears. 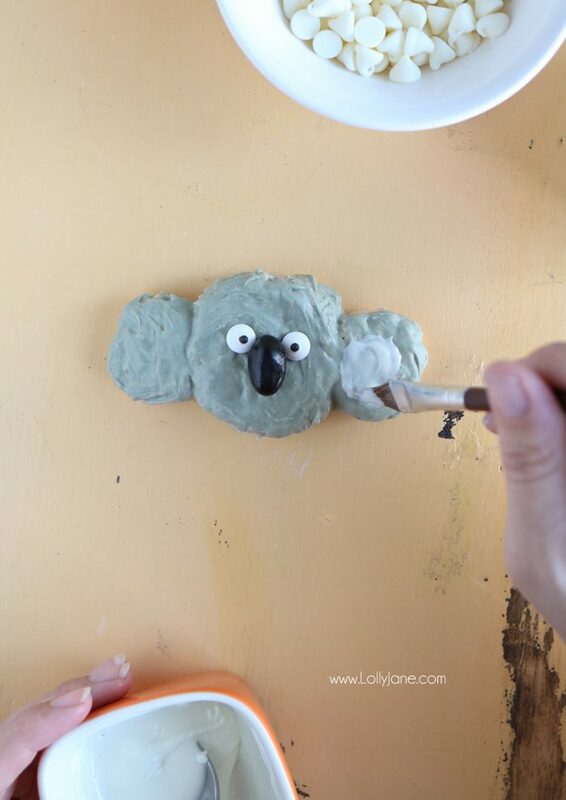 Use melted chocolate as glue and add nose and eyes to make koala face. 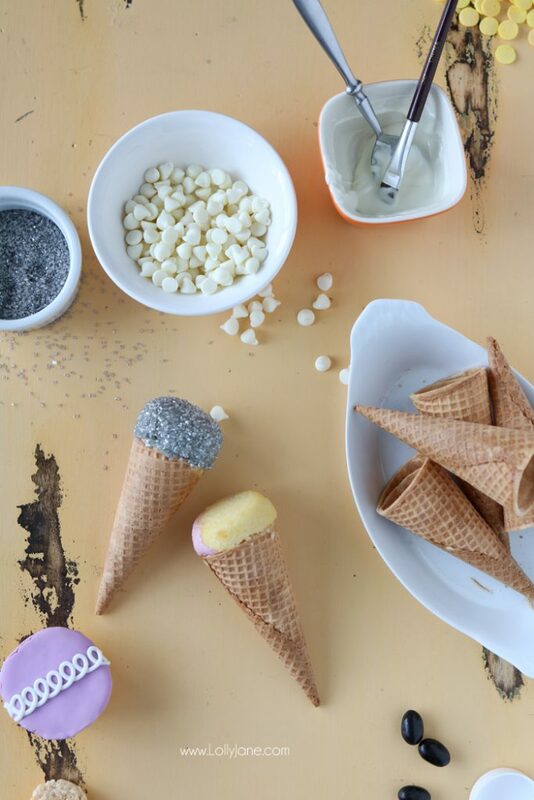 To make coordinating edible microphones, stuff cupcake into cone and dip in chocolate then coat in gray sprinkles. 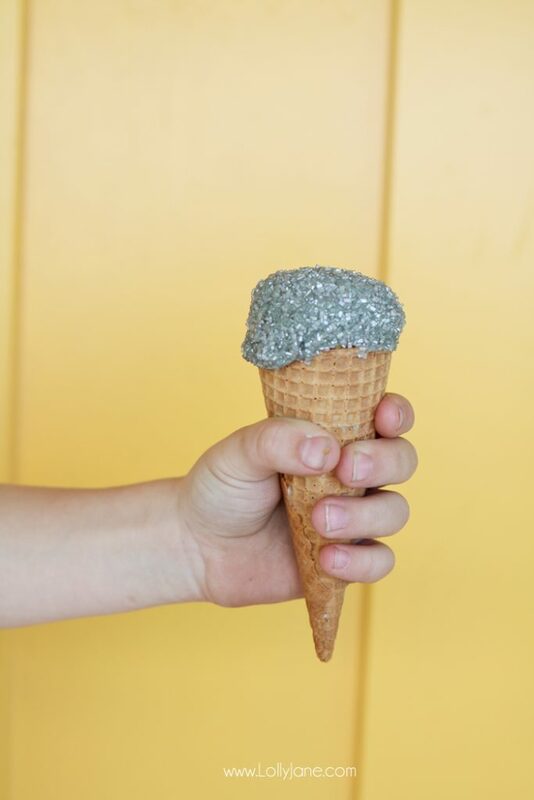 To make a freak shake, roll the rim of a glass or mason jar in melted chocolate and top with jumbo sprinkles or gray sprinkles. 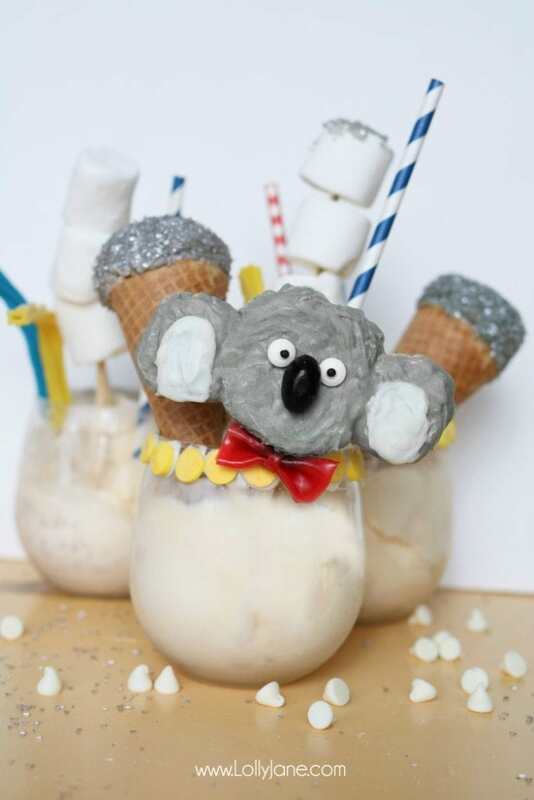 Once dry, fill cup with ice cream (blended) and pile on the sweets! We just stuck a kabob stick through Buster and used a toothpick to keep his cute red bowtie on. From there we set them into the shakes, paired it with an edible microphone as well, then added a kabob of marshmallows, licorice sticks and striped straws to drink up! These little hands sure loved our Buster Moon freak shakes! So fun to watch these cute critters with my own little shakers while they bop to the catchy music! 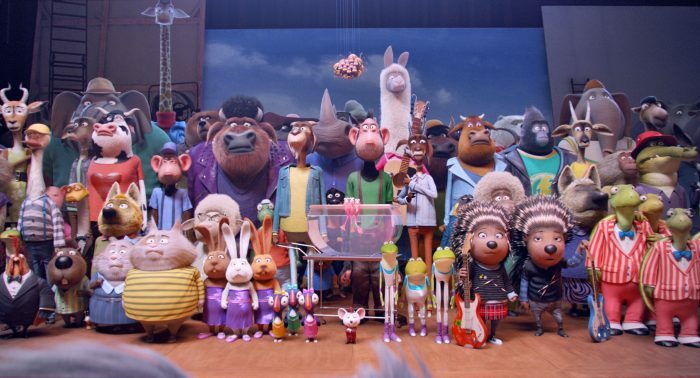 More about SING: From Illumination, the studio that brought you The Secret Life of Pets and the Despicable Me franchise, comes an animated comedy about finding the music that lives inside all of us. Besides McConaughey as Buster Moon, an eternally optimistic koala who puts on the world’s greatest singing competition to save his crumbling theater, SING stars Academy Award® winner Reese Witherspoon as Rosita, an overworked and unappreciated mother of 25 piglets desperate to unleash her inner diva; Scarlett Johansson as Ash, a punk rock porcupine with a beautiful voice behind her prickly exterior; Taron Egerton as Johnny, a young gangster gorilla looking to break free of his family’s felonies; as well as Seth MacFarlane, John C. Reilly, and Grammy Award-nominated Tori Kelly. Now you know why SING is the musical comedy event of the year, right! So cool. 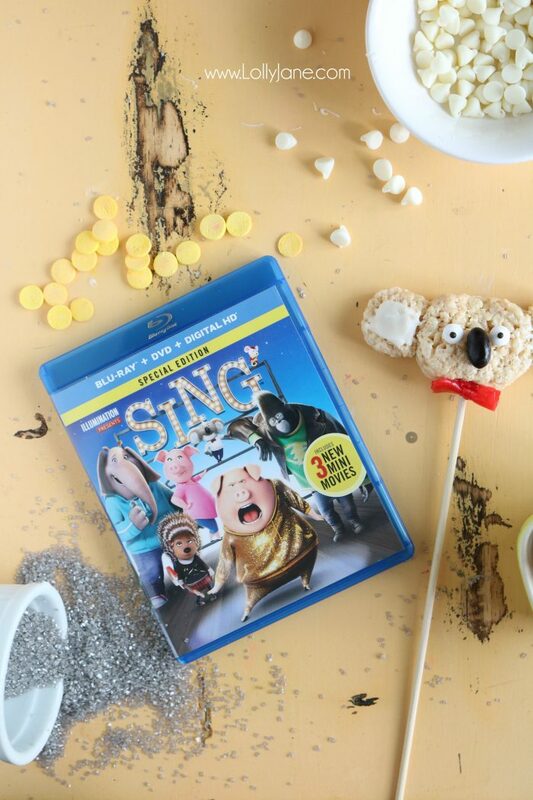 Follow along with @SingMovie on your social channels! 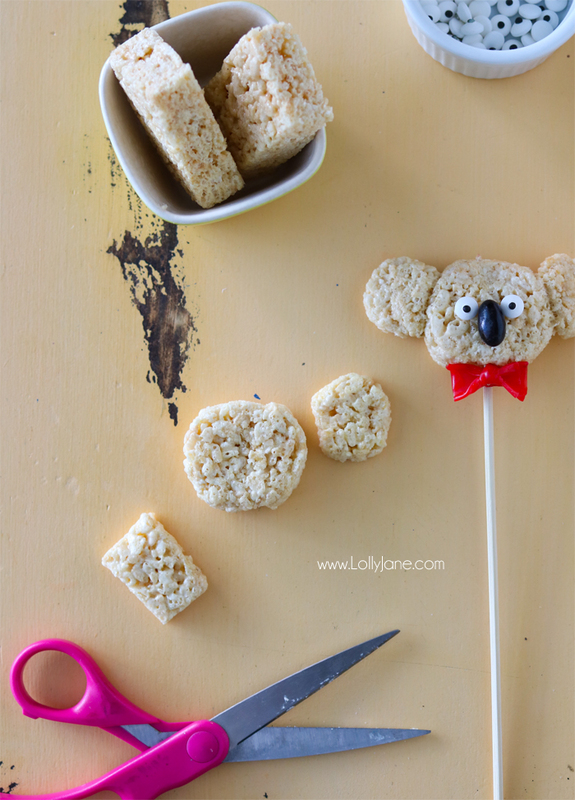 Those koala rice-crispy treats are the cutest thing ever !! What a fancy treat! My kids would love this. I love the microphone! Oh how fun! But 17 days of Spring Break!?! Glad I am a grandmother and not having to come up with 17 days of activities! 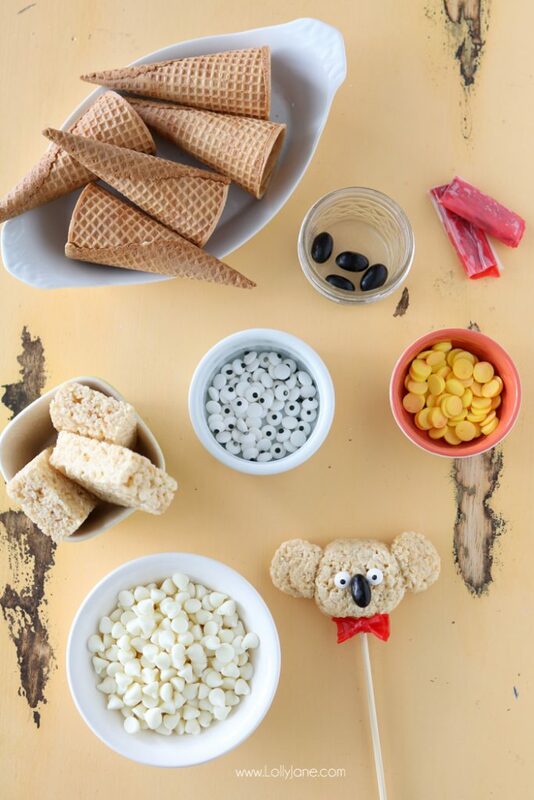 I do enjoy watching movies like this with my granddaughters and try some of these fun treats with them! Thanks so much for sharing at Celebrate Your Story! 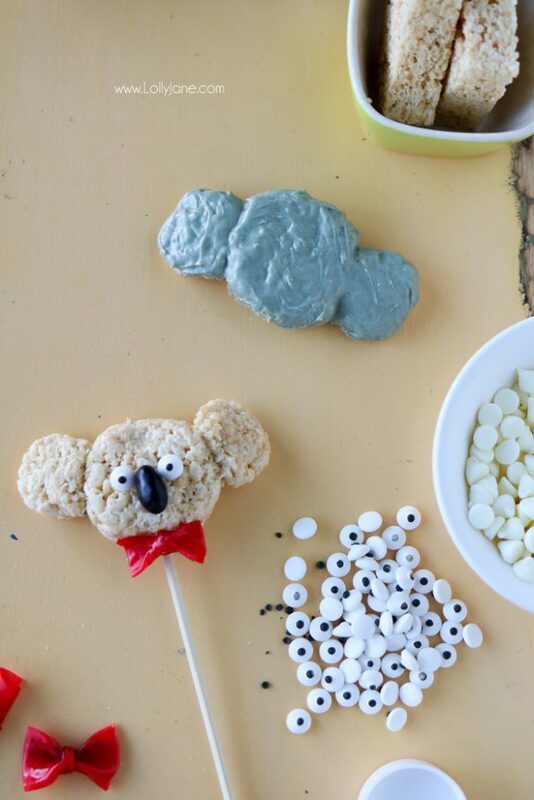 Loved that movie and your Koala rice crispy treats are adorable. 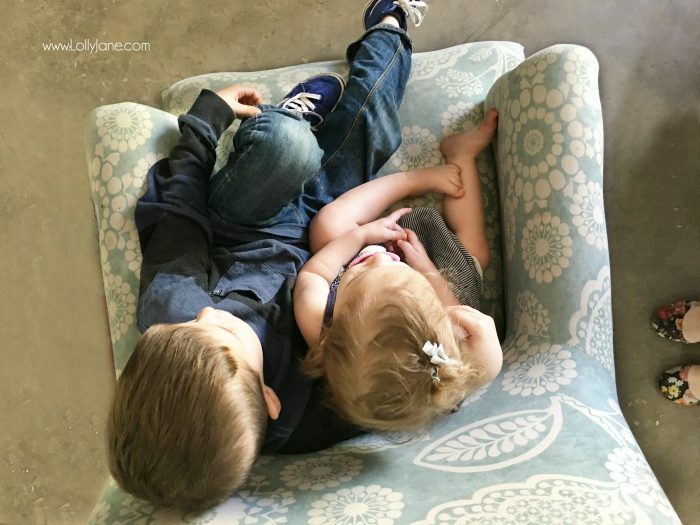 Your kids are so cute.Thanks for sharing at Over The Moon Party. Hope you come back next week so I can stop by again. What a fun project! 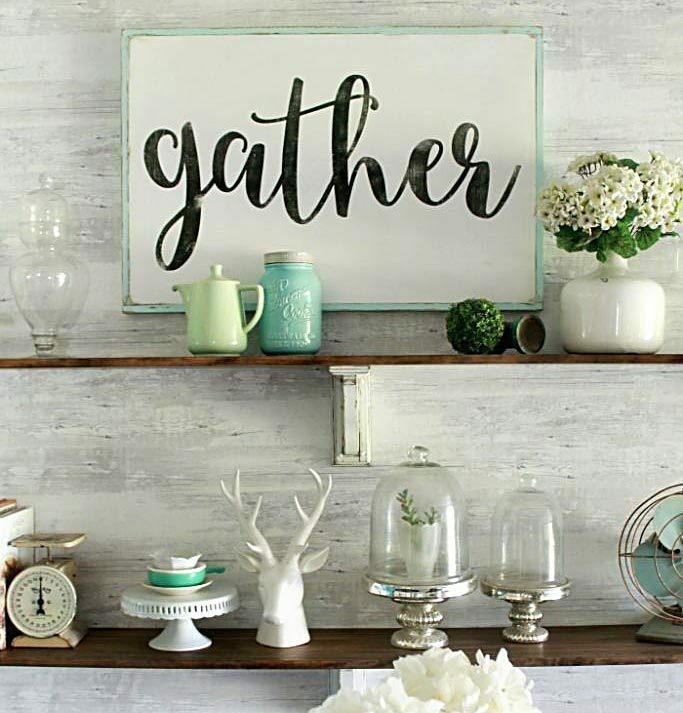 Thanks so much for sharing your awesome post with Full Plate Thursday. Hope you have a fantastic weekend and come back soon! So fun! Thanks for sharing with SYC. What a cute thing, perfect for the children, you have a lot of creativity. Everything so well done, creative and yummy. Congratulations.